In addition, Maptitude includes one FREE Country Package of your choice (a US$595 value). 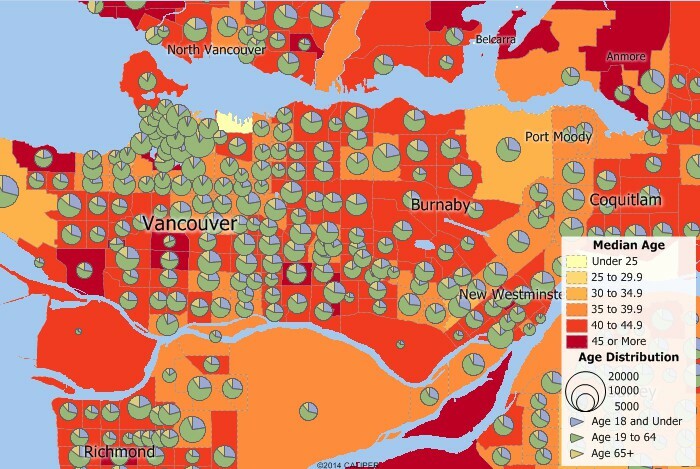 Choose the Canada Country Package to get Canada maps and detailed demographic data for Provinces, Tracts, Federal Election Districts, Census Metropolitan Areas, Census Divisions, and Census Subdivisions. Includes 60-days of email technical support! The 2019 Canada Country Package requires Maptitude 2019 or later and it is available to existing Maptitude users for US$595. Maptitude mapping software for Canada. 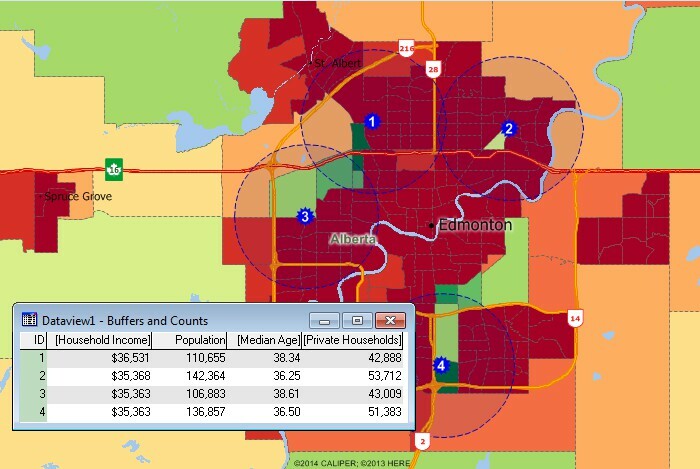 Includes demographics to the Tracts and Subdivision level. 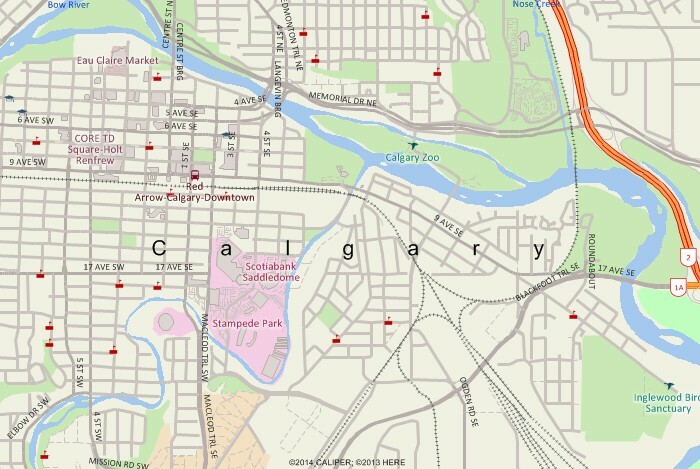 Create Canada maps at any scale. 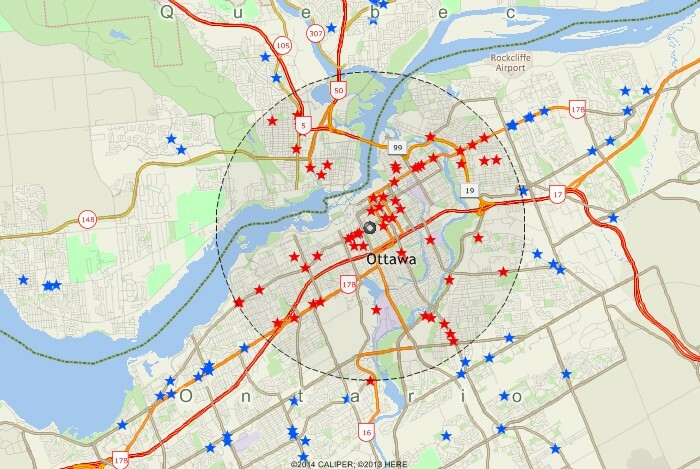 Analyse locations with Maptitude Canada map software. 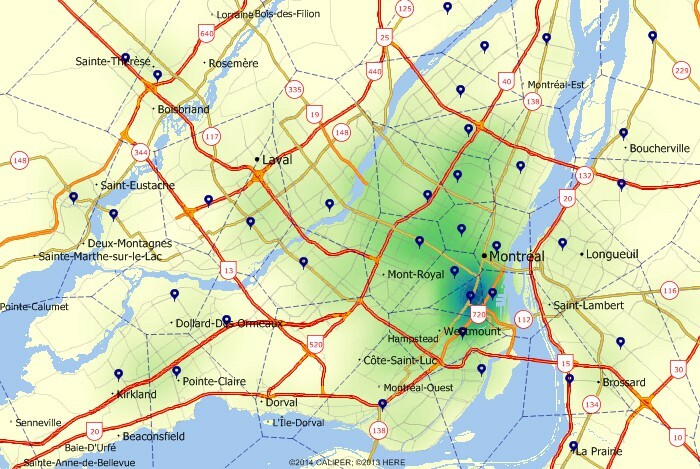 Locate your customers with Maptitude Canada mapping software. * Includes 1100 fields of demographics from the 2016 Census and 2016 National Household Survey. 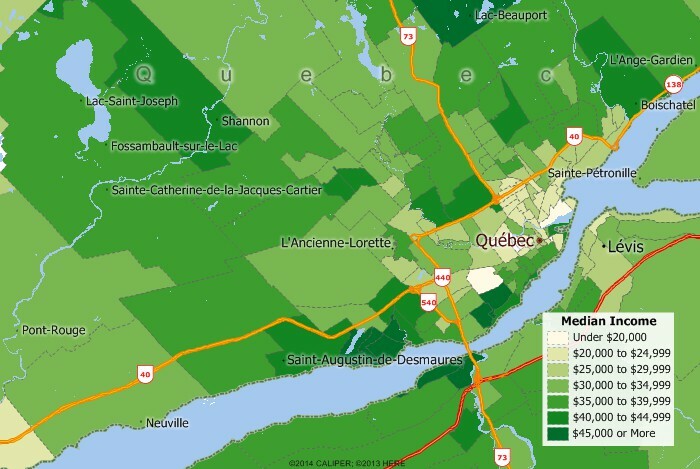 For more information on Maptitude please visit the Maptitude Overview Page (English or French) or email a request for a live demo now.